Search engine optimisation(SEO) is a part of online marketing with the objective being to increase a website`s presence on the internet and improve the rankings within organic search results for specific keywords that your site would like to be found for. Applying the process of Natural search engine optimisation to a website will help improve a websites ranking in search engines and increase the number of visitors to the site which in turn helps increase the sales /customers you get from your website. Whenever potential customers are searching for a particular service or product, and your website isn’t found in the natural lists within the search engines like Google, consequently your website isn’t achieving you the potential sales/clients that it could be. Therefore it is essential your website is search engine friendly and you hire a specialist SEO company to develop a strategy that can help your site rank higher inside the natural search engine results for targeted keywords and phrases. Applying Funky Fig`s natural search engine optimisation methods to your website will improve your web-site’s position within the free natural search engine results pages (SERPS). 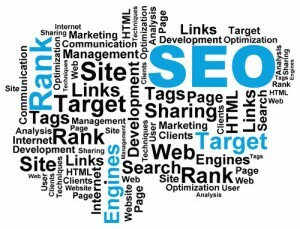 The best natural search engine optimisation campaigns incorporate a variety of SEO techniques to boost the amount of visitors and enquiries through a website and we’ll implement the most effective SEO practices for your website to improve this. Funky Fig`s SEO consultants are experts in the field of natural search engine optimisation and can help you achieve better rankings on search engines. 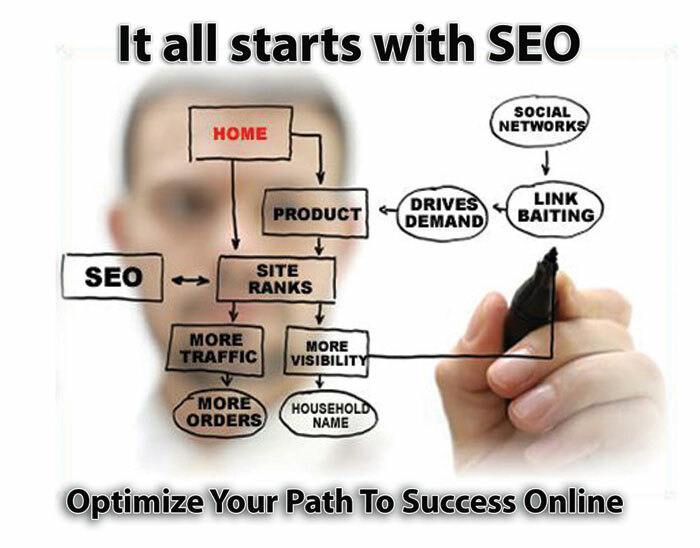 Any natural search engine optimisation company should have extensive knowledge of the way search engine algorithm’s work as well as being able to define the corrects keywords customers would use to find products or services in relation to an industry. A natural search engine optimisation campaign examines numerous elements of a website in order to ensure a website is related for the keywords and phrases it targets. 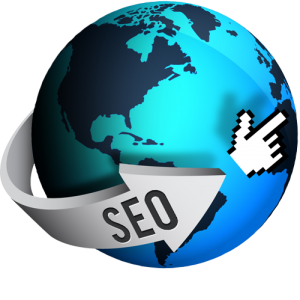 Many of our SEO methods include modifying a website’s code, navigation system and/or structure in addition to fixing all the problems within a website that could stop a search engine from properly indexing your website. All of Funky Fig`s search engine optimisation (SEO) services including social media marketing (SSM) services are tailored specifically for each client’s budget and website requirements to ensure you get the best return on your investment with us. At Funky Fig our Search engine optimisation consultants give you the best level of search engine optimisation so that your site can achieve higher rankings for your targeted keywords within the search engines.